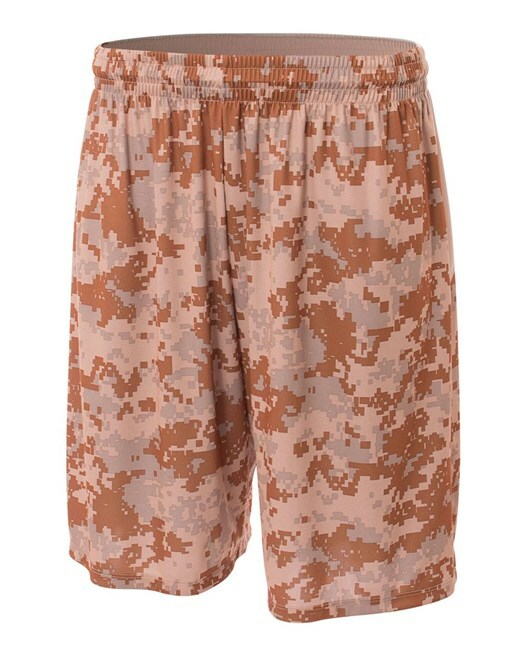 Complete the uniform with the matching jersey. 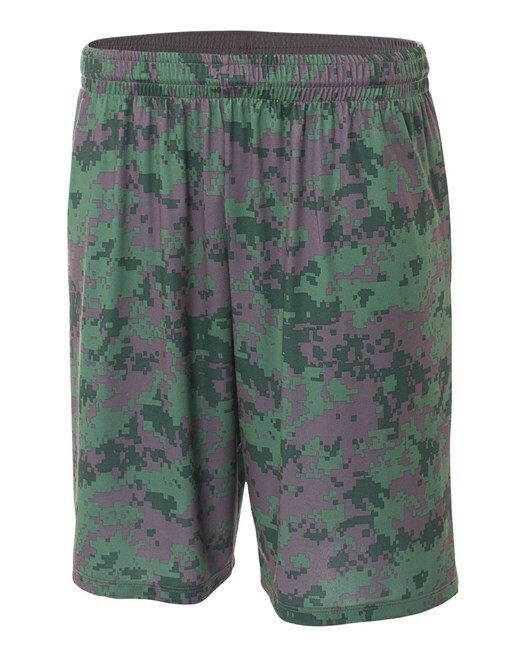 A digital camo design gives this uniform a unique look to stand out from the crowd. 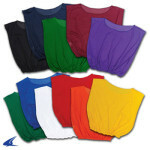 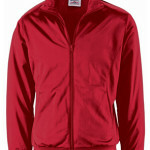 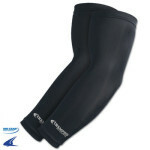 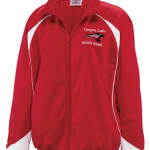 Made from 5-Star Fabric to keep athletes cool, retain colors longer and display prints better. 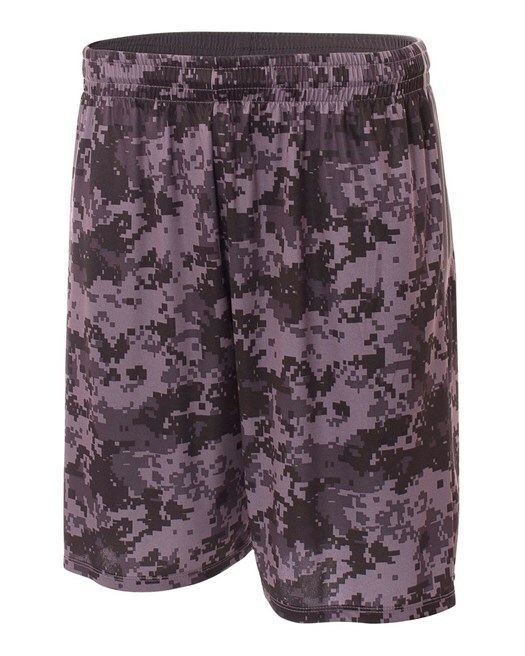 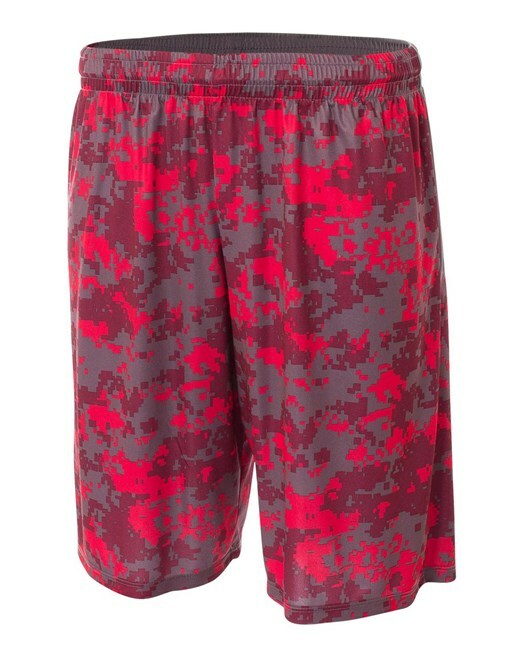 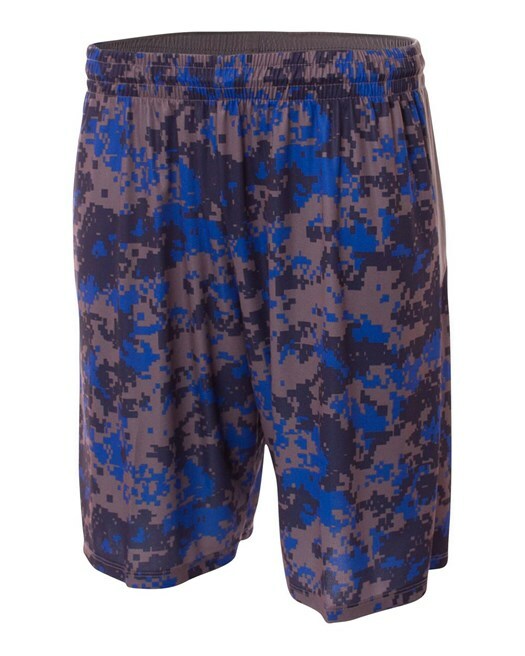 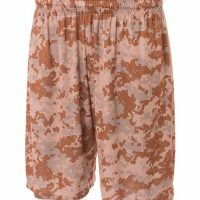 Be the first to review “Camo Performance Shorts” Click here to cancel reply.